Actress Seol-hyun, a member of the Kpop group AOA, has signed on for a role in the upcoming period war film Ansi City alongside leading man ZO In-sung. The film is the latest work from My Dear Desperado (2010) and Tabloid Truth (2014) Director KIM Kwang-sik. 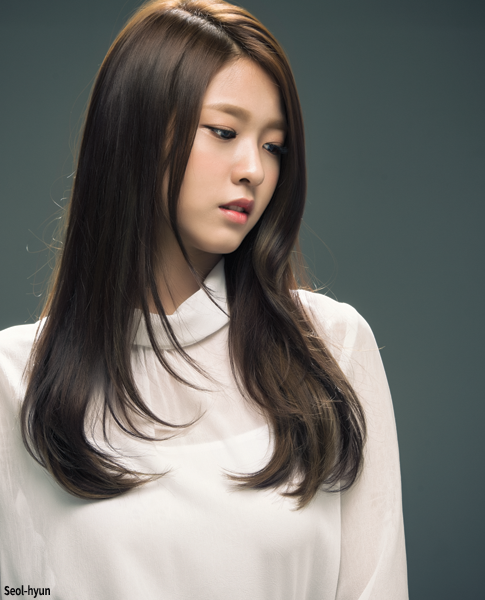 Pop sensation Seol-hyun kicked off her acting career a few years ago on the small screen before her cinematic debut with a supporting role in the crime saga Gangnam Blues. She then took on a leading role opposite SUL Kyung-gu in the upcoming crime drama Memoir of a Murderer. ZO is on board to play General YANG Man-chun, a historical figure who led an army during the Goguryeo Dynasty to hold the Ansi City Fortress for 88 days against a siege led by Chinese General TANG Taizong. Actor ZO, following a nine-year break from the big screen, returned with the hit Lunar New year prosecutor drama The King earlier this year. Filming is set to start in August with a production budge of KRW 15 billion (USD 13.4 million). This is the first project to be produced by Studio & NEW, the new in-house production team of Next Entertainment World which was also responsible for last year’s hit TV drama Descendants of the Sun. Soojak Film is on board to co-produce the film, which will hit theaters in 2018.